Discover our member of the week: Sylvia Guirand! I am passionate about traveling and photography. I began to develop those two passions when I was 18 years old, during a one-year trip to the United States. Since then, I regularly travel all over the planet to do photo essays. 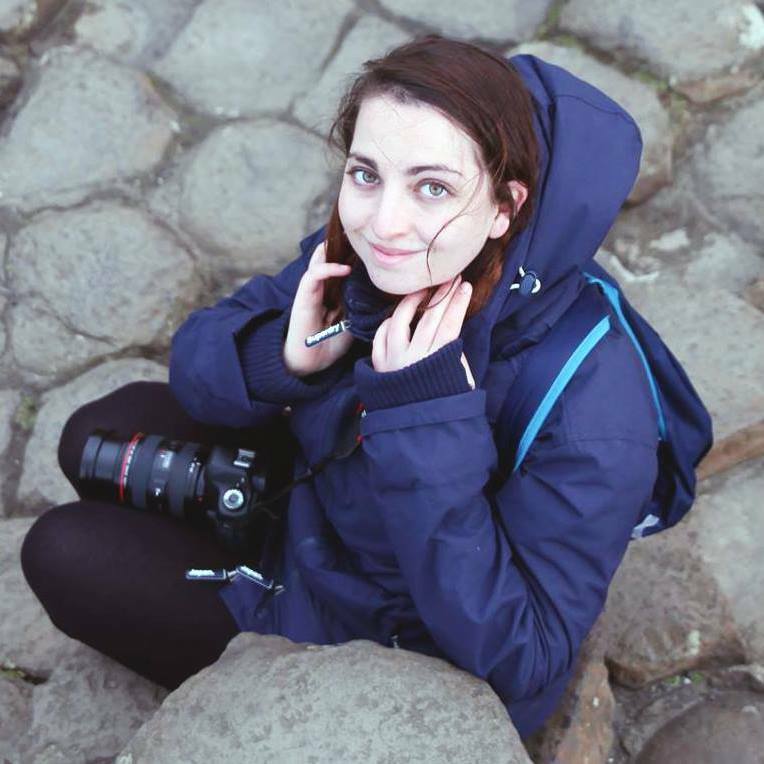 After finishing my degree in journalism, I had the opportunity of working with the National Geographic France, first as an intern, and then as a freelancer producing articles and doing photography. For four years, I am regularly working with various scientific medias, for lifestyle or traveling headings. For one year, I am producing scripts for TV and web advertising. I am working with ATC for more than one year. My articles are used on to the Bluewin website. It’s nice to see that all the AllTheContent Team is at your disposal! The communication is fluent and through the platform you can easily propose topics, happiness of every freelancer!